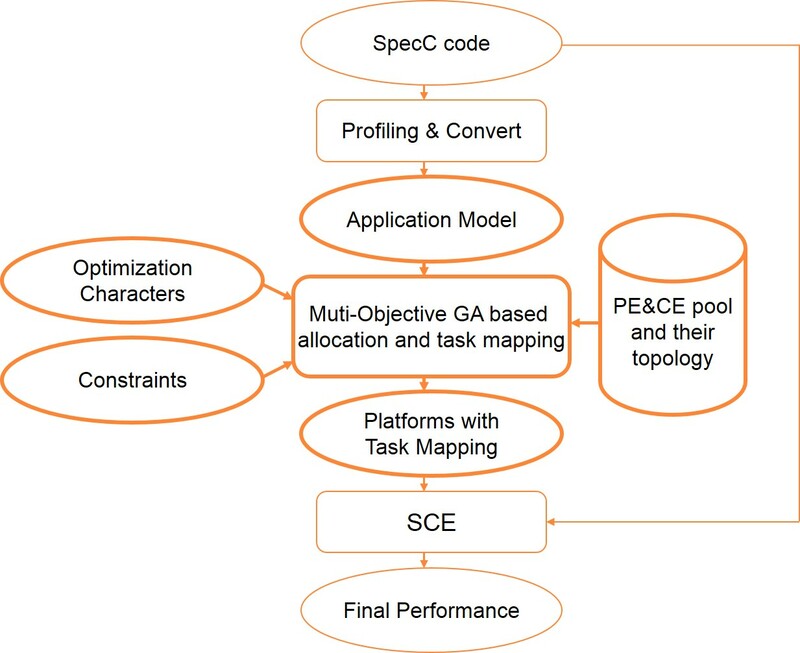 Zhang J, Tabkhi H, Schirner G. DS-DSE: Domain-Specific Design Space Exploration for Streaming Applications. In: Design Automation and Test in Europe (DATE). Dresden, Germany: DATE; 2018.